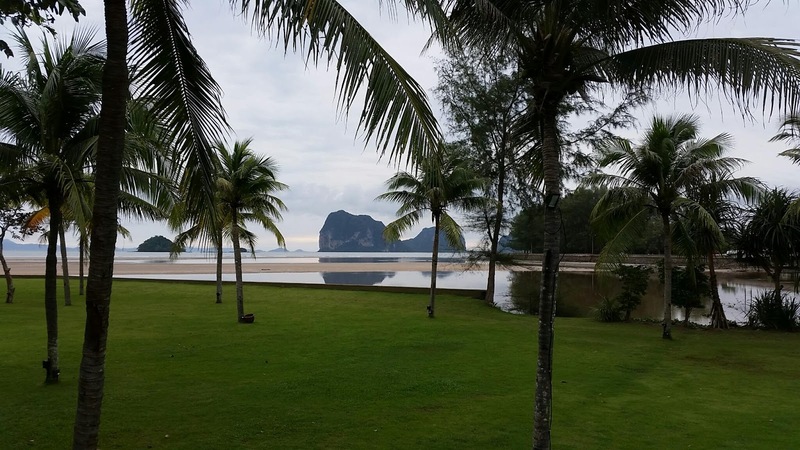 The view from one of the swimming pools at Anantara Si Khao resort in Trang province Thailand. Such a beautiful place! Our room had a sea view which was similar to this. 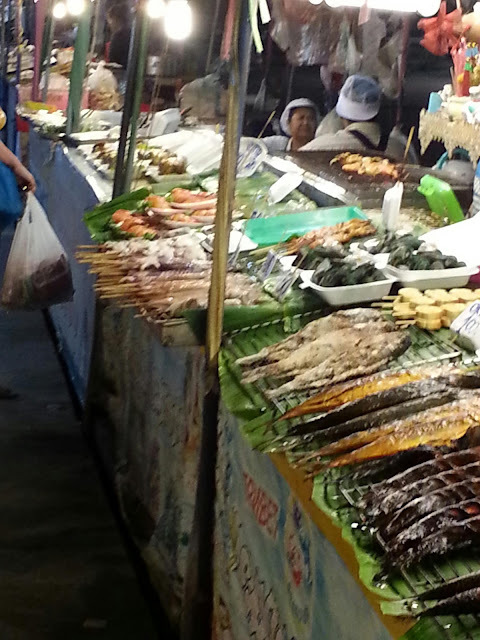 Lots of things to do and a 3 restaurants to eat at. Good food and an awesome breakfast buffet! 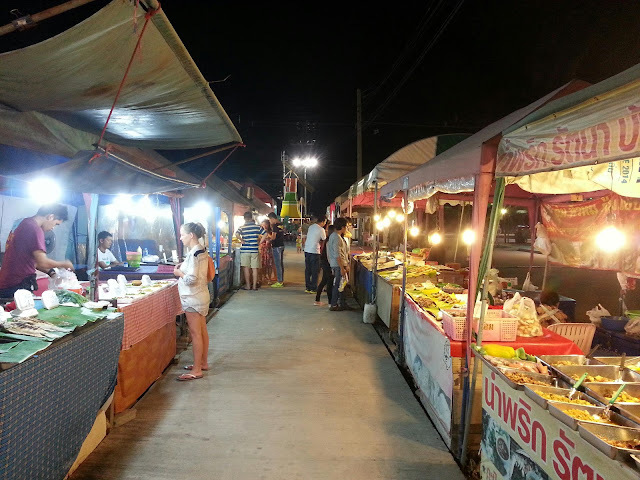 The night markets at Jomtien just south of Pattaya are very nice to visit. Lots of stalls selling all sorts of food.. fish, bbq, fresh fruit and drinks. There are clothes and souvenirs and all the rest of your normal market things. 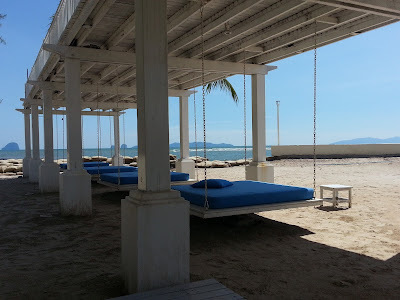 There are also a few outdoor bars and restaurants, which overlook the fairly quiet Jomtien beach road and beach.